Presenting the major singers of today and the stars of tomorrow, the Rosenblatt Recitals are London’s only world class season of opera recitals and have resulted in series of albums, including this release showcasing the talent of young American soprano Angel Blue, a protégé of Plácido Domingo. 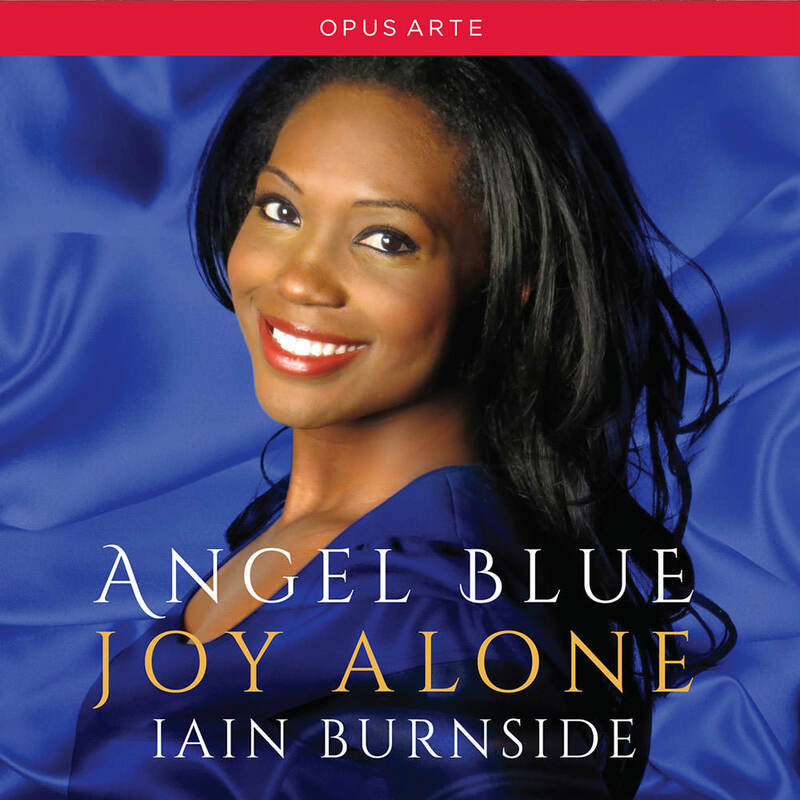 A studio recording featuring songs by Richard Strauss, Rachmaninov (including the famous Vocalise), African-American composer Jake Heggie and a selection of zarzuelas, Blue is accompanied here by noted pianist and broadcaster Iain Burnside. Recording: 25–27 March 2014, All Saints’, Durham Road, East Finchley, London. Produced, engineered and edited by Simon Kiln. Packaging design: Paul Spencer for WLP Ltd.
Cover and inlay photos: (C) Sonya Garza. Booklet notes: (C) Melvyn Bragg (Angel Blue); George Hall (The Music). Translations: (C) Saul Lipetz (5), Susannah Howe (6, 16), Decca (9–11), Gwyn Morris (12), William Mann (13, 14), John Kehoe (15); Noémie Gatzler (The Music), Daniel Fesquet (Angel Blue) (Français); Leandra Rhoese (The Music, Angel Blue), Anne Thomas (The Music) (Deutsch).